Sick of your school dictating what websites you can visit and which you can't? 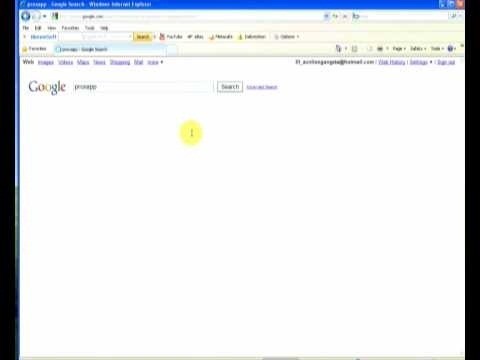 Learn how to bypass school web filters and get on any website of your liking with help from this free video. Surf the web with total freedom in just a few simple steps!